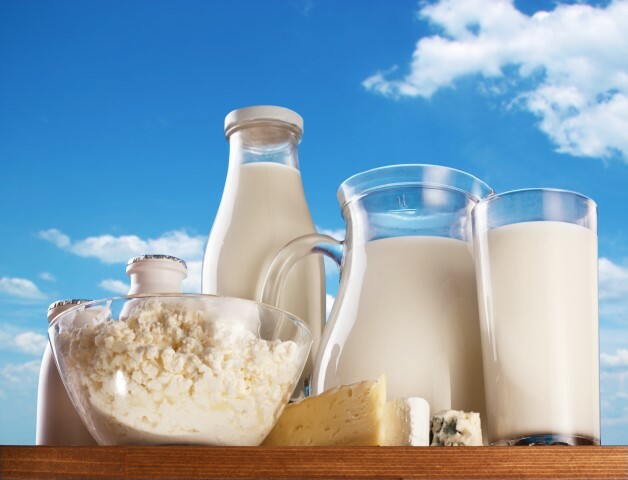 The utilisation of milk for manufacturing purposes in the UK is rising significantly, according to DairyCo. 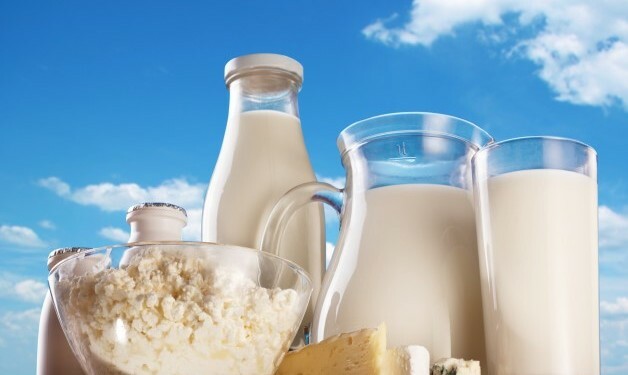 While it says the utilisation of milk continues to remain evenly balanced between manufacturing and liquid, current trends would suggest this may change going forward. It says milk utilised for manufacturing increased 14% for the 12 months ending May 2014 compared to volumes used over the previous year. This resulted from the large increase in milk production year-on-year. It highlights the limited ability of the liquid sector to provide a market for increasing milk production. Therefore, if UK milk production increases as anticipated, a larger proportion of milk will need to be utilised for manufacturing. DairyCo notes that demand for manufactured products opens up export markets as opposed to fresh milk which can only be sold domestically. It says demand for manufacturing milk is determined by population, income, prices and competing products. DairyCo highlights that in light of an increasing shift the milk pricing structure in the UK will then have to be examined. Stating that it will become more important that the pricing structure on manufacturing contracts provides farmers with clear price signals to ensure the milk profile best meets their specific requirements. DairyCo also outlines that the recent price fall at the latest Fonterra GlobalDairyTrade (GDT) auction is likely to impact on EU prices. It says EU wholesale prices will be affected by world market prices indirectly and EU prices may also continue to soften, potentially affecting farmgate prices in due course. It said the downward trend in WMP prices appears to be a result of by unseasonally high volumes offered at the GDT auction over recent months, combined with an absence of strong demand. A similar situation occurred in 2012 when extremely favourable climatic conditions in NZ led to high summer volumes and a fall in milk powder prices. While EU milk powders prices have generally tracked the GDT price over recent years, they are less volatile and often trade at a premium due to a strong domestic market according to DairyCo. It added that this is even more pronounced with butter prices, with the EU butter price much less aligned to global trends than powders. The speed and degree to which EU and UK farmgate prices may be impacted by further declines in world dairy commodity prices will depend on milk buyers’ exposure to those commodities that closely track the GDT outcome.